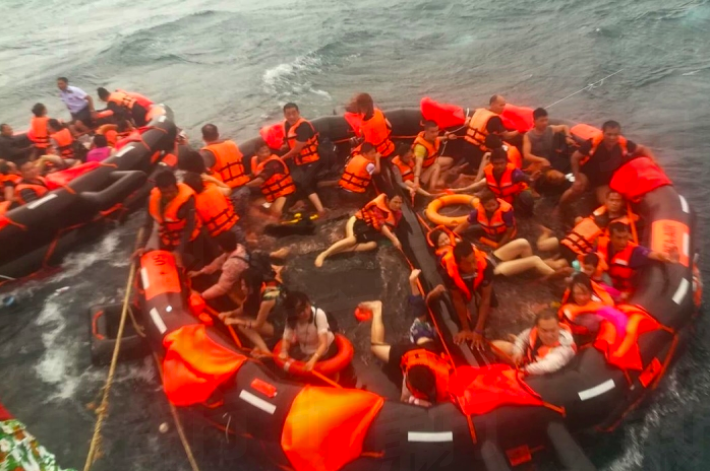 A boat carrying 105 passengers including 93 tourists and 12 crew members capsized near Phuket, Thailand recently (5 July) after it was hit by 5-metre waves. At the time of writing, more than 40 passengers have been pronounced dead while another 15 people are still missing. The tourists mostly came from China, according to The Guardian. 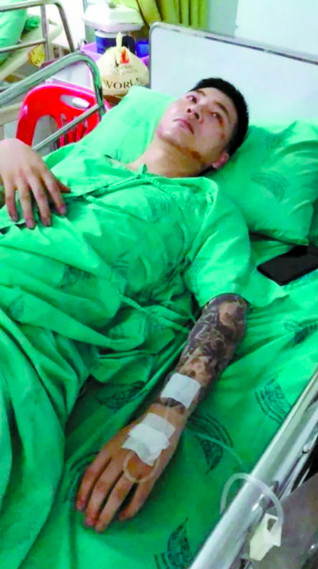 When the boat was sinking, a man surnamed Zhang from Henan, China managed to save his girlfriend and even went back for the others. 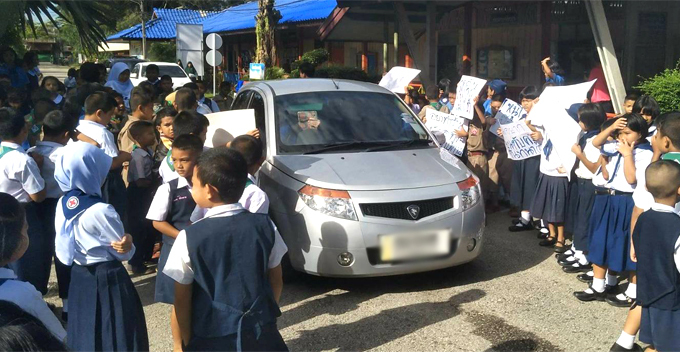 His heroic tale has since been circulating on social media and even caught the attention of mainstream media. 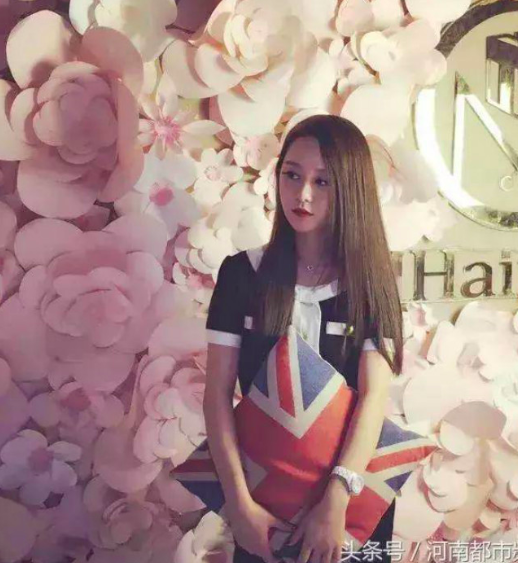 During the time of the incident, Zhang and his girlfriend were on-board the sinking ship. The quick-thinking guy managed to get his girlfriend to the lifeboat and even went back to save an elderly couple. Respect! 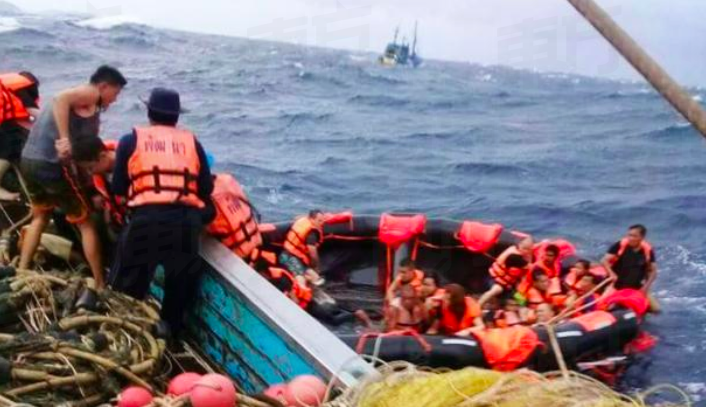 Unfortunately, since there wasn’t any space left on the lifeboat, Zhang had to hang on to a floating buoy so that he wouldn’t drown in the rough sea. All he could do was watch his beloved girlfriend on the lifeboat slowly disappearing from his sight. At least she was safe! However, Zhang had to be rushed to the hospital as he was stung by a jellyfish and began hallucinating. Luckily, he is now in stable condition. Netizens were moved by his selfless action of risking his life to save not only his beloved girlfriend, but also strangers. Many of them called him a hero, a real man, and even dubbed him as Jack from the movie, Titanic as the story was really similar! Did you notice how similar the string of events was? 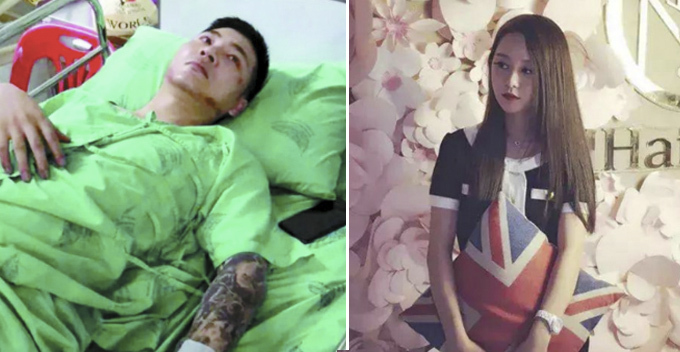 Zhang’s act of risking his life to save his girlfriend and others is nothing short of inspiring and heartwarming. We need more brave men like him. For the other passengers who are not as lucky, our thoughts and prayers go out to their families.